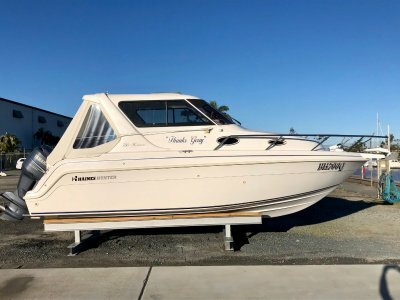 With only one owner since new this boat has been lovingly maintained and presents very well. 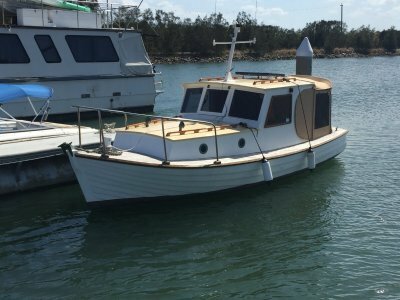 The performance of this is sure to surprise, being more than capable of handling a bit of rough and choppy water. Aggressive chines and deep-V hull allow her to carve through the chop with ease. Better yet, she delivers an excellent dry ride. 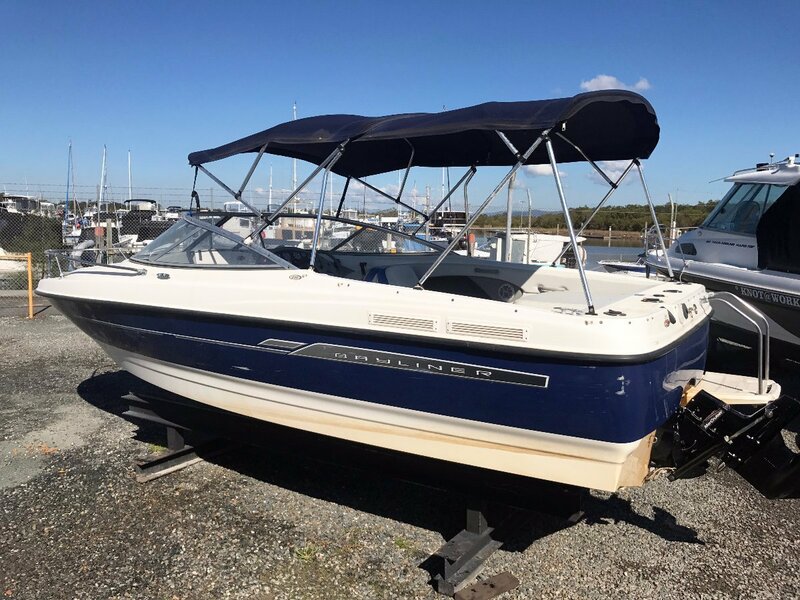 These cuddy cabs are a great combination of performance and camping, allowing you and your family or friends to cruise your favourite waterways quickly. The cuddy cab is large and provides amazing space and protection from the weather while the cockpit also offers tons of room as well as three convertibe beds. Loaded with extras, she's fueled and ready to hit the water for weekend family fun! 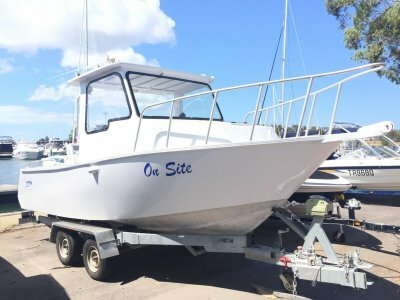 Bayliner Boats U. S. A.